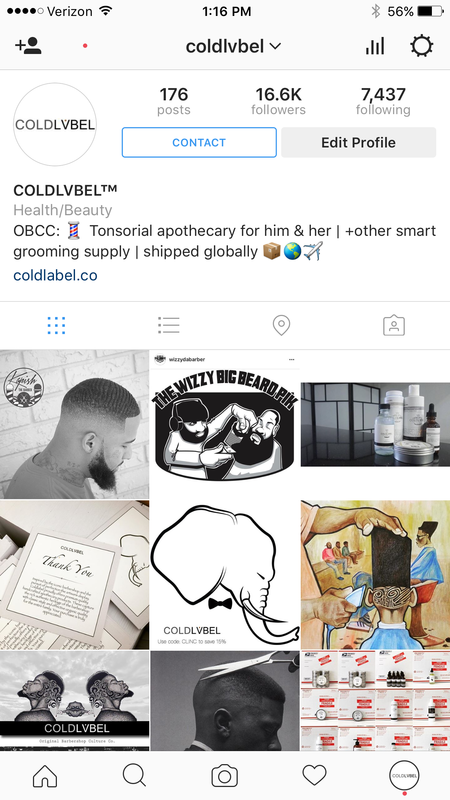 Is there a way on finding out the steps using cold labeli products such as the the pomade, butter? If so, please give some information. Thanks !! Can’t find it on the website. You can find how to use, what to expect, as well as ingredients on each individual product page.